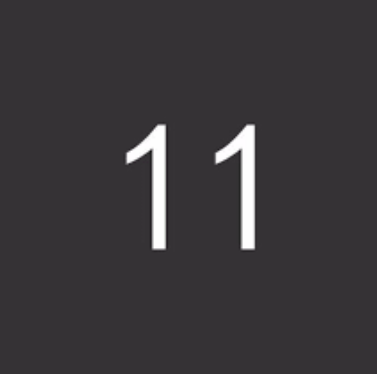 Eleven Inc. is an independently owned, full-service, integrated communications agency, brand studio, and innovations lab in San Francisco. Eleven's team approaches branding as a creative tool for business leaders to drive innovation within their company—and to inspire people out in the world. Eleven crafts content to link brands, consumers, channels, and media into a connected go-to-market plan that supports the overarching brand strategy. Eleven's team brings both a design “eye” and design thinking to everything they produce. With an approach that’s aesthetic and practical, thoughtful and crafted, they create unforgettable customer experiences that span the physical and digital worlds. Eleven's overarching goal is to ensure the right content is delivered at the right moment, to the right people, in the right channel. Activation works tightly with Branding and Creative Content to bring great ideas to life and generate value for Eleven's clients.